And so the conversation begins. The story of how it is a woman is carrying a designer purse she can normally not afford but own because it was purchased while on clearance, plus they had a %50 percent coupon, plus got an additional %20 on top of that because it was loyal customer shopping day. 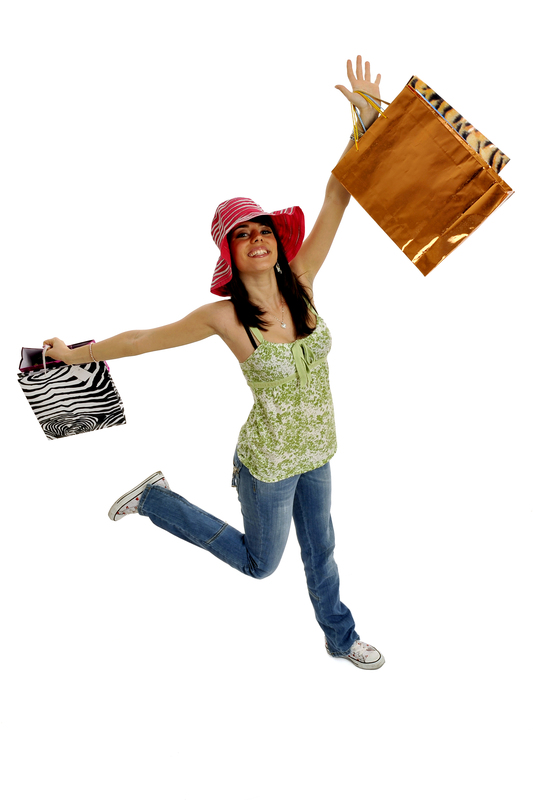 Women LOVE to tell the tale of the BIG SALE. Which is why I’m THRILLED to announce the 2nd book in the Brothers of Audubon Springs Series, SECONDHAND ROMANCE is ON SALE for $.99 cents exclusively on Kindle starting TODAY through Friday, February 21st. That’s an %80 discount off the digital price without a coupon or a trip to the mall. c) Annie owns a Secondhand Bookstore. Total DREAM JOB to my line of thinking. EXCERPT:Here is a snapshot of Tony and Annie discussing the power of a good book. “No.” He revealed just the slightest crack of a smile. This entry was posted in Excerpts, Sale, Secondhand Romance, The Brothers of Audubon Springs and tagged BROTHERS OF AUDUBON SPRINGS, Excerpts, RoseAnn DeFranco, Sale, Secondhand Romance. Bookmark the permalink. Sales are funny things. I love a bargain but hate shopping. And I hate crowds. My M-I-L was a great shopper, she lived in Manhattan. She’d shop, send me something, tell me how many times it was discounted, and ALWAYS she’d add “and it was the last one, so wear it well.” It used to crack me up. Awww… that is so sweet! I love the “and it was the last one, so wear it well” comment. So sweet. My mom and I often share the big sale stories. She scores more than me, but hate to pay full price for anything! It’s good you’re being encouraged to buy nice things for yourself. I tend to shop for everyone else first! 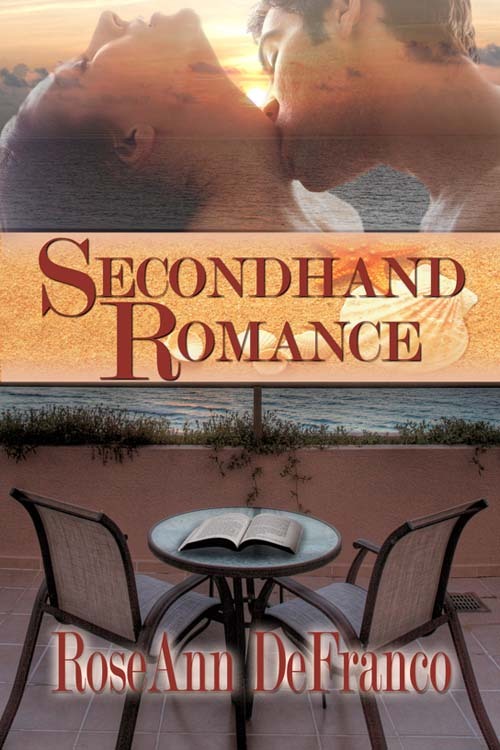 Thanks for the compliments on Secondhand Romance! Just got it. Thanks! Loved the first book and I’m looking forward to this one. Thanks, Emma! I still have Time for Love ready to go on my TBR pile! Hoping to get to it soon! Loved it at the regular price. Wow, what a bargain! I know you love a good sale! I just bought it too and also loved RETURN TO AUBUBON SPRINGS. Can’t wait for this one. Yes, I’ve been known to brag about how little I’ve paid for something. I don’t shop that much right now, but when I do, I love a bargain! I hope you enjoy Tony and Annie’s story as much as Rafe and Emma’s!